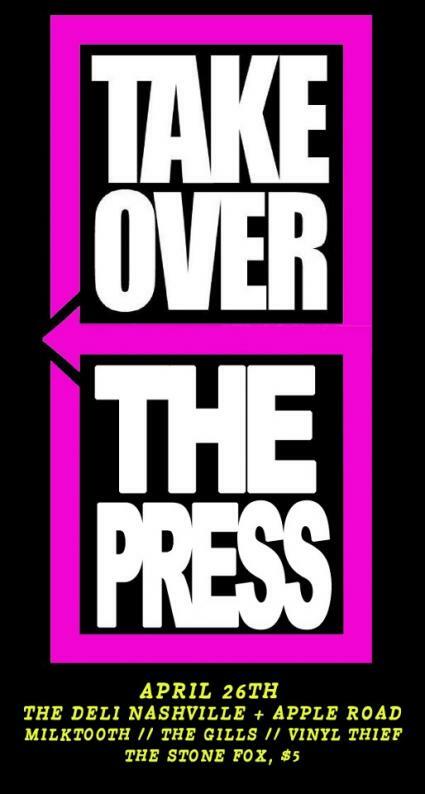 If you follow any number of local and emerging artists on your social media stream, then prepare to see your feed blow up with Road To Bonnaroo announcements over the course of the next few weeks. Announced this morning, the first round of Road To Bonnaroo contestants is stacked deep. The lineup boasts a few acts featured in our year-end poll to your right but all eight artists are worth a listen. 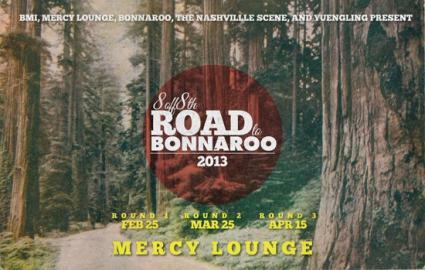 The first round of acts will hit the Mercy Lounge stage on February 25th to compete for your vote to send them to Bonnaroo 2k13. 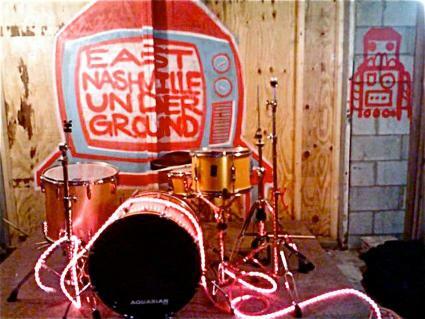 The following two sets of bands are as yet unannounced, but you may as well mark your calendars now for March 25th and April 15th to watch Road To Bonnaroo, rounds two and three, also over at Mercy Lounge.